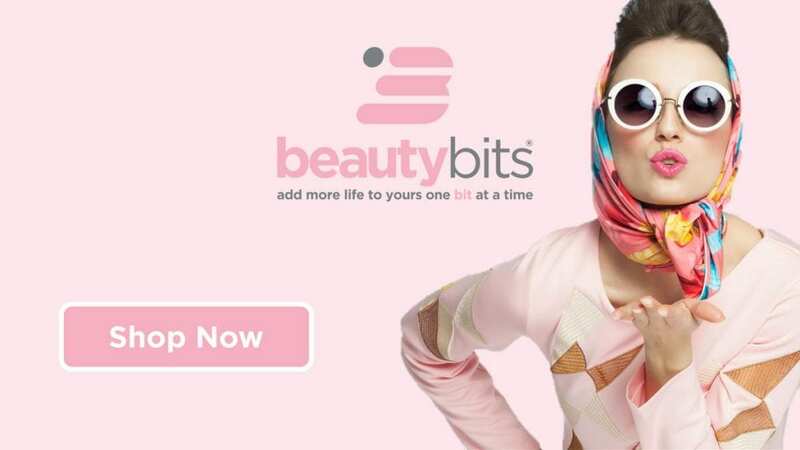 Calling all beauty enthusiasts – BEAUTYbits are HERE! Plant-based ingestibles are the hot new segment in the beauty/wellness category and our company ENERGYbits® is the first to launch algae tablets as a beauty and wellness ingestible. Today, we are launching our BEAUTYbits® spirulina tablets that improve skin and hair health and are a perfect complement to our RECOVERYbits chlorella tablets which detox, cleanse, and improve wellness. Our organically grown algae tablets have one ingredient, one calorie, forty vitamins and minerals, and are backed with fifty years of evidence-based research. We have quickly become a “must-have” premium product for beauty and wellness enthusiasts. But after seeing the great success in the beauty segment and the amazing results relating to skin and hair health, we decided to rebrand so that we could better communicate the benefits of this product. Look out for our all-new BEAUTYbits packaging and branding materials! 2. 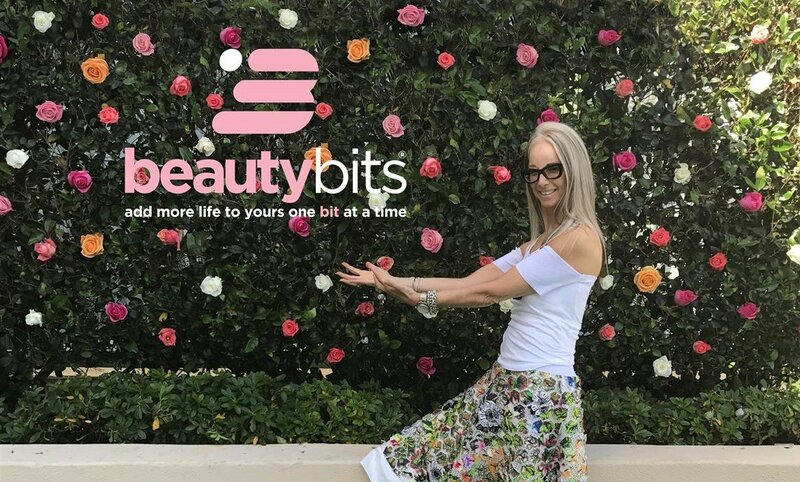 BEAUTYbits are now on social media! The SKINNYbits accounts will be transitioning to BEAUTYbits today, and we couldn’t be more excited about it. Give us a follow, like, comment, or share. 3. BEAUTYbits are spirulina algae. Spirulina is a superfood like no other, and we are still discovering the benefits of this algae, including numerous benefits in skin and hair health. Spirulina also promotes longevity, meaning you can kiss those expensive anti-aging serums goodbye! Excited about BEAUTYbits? We sure are! BEAUTYbits are an easy yet highly beneficial item to add to your beauty routine.